AUDIO WILL IMPROVE AFTER FIRST 10 MINUTES! A very special Whalepod! Tim Mahoney, guitar player for the band 311 joins us for a long talk. Learn all about his Grapefruit farm, his Little League baseball career, his ambient sound-sculpture approach to song-writing, and listen to him answer difficult questions in a sung falsetto! Also, he NAILS our FS Trivia game and wins himself a new Full Service hat. 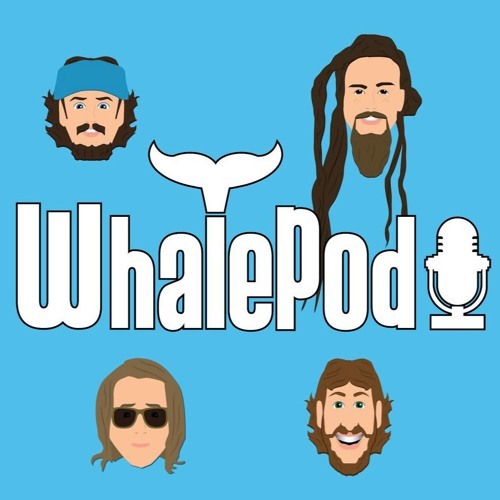 Thanks for being on the Whalepod miT! Song is super catchy! Love it! !